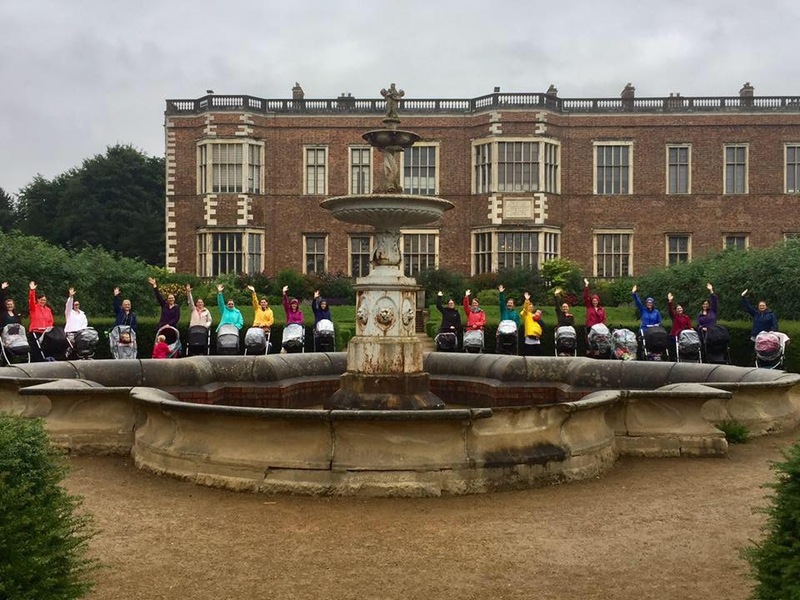 Bumps and Buggy Fit is now in it’s third year working in partnership with Leeds Let’s Get Active offering FREE sessions for pregnant and new mothers with their babies, currently running in Middleton Park and Temple Newsam Park. We are also in partnership with Bramley Children’s Centre running FREE sessions in Bramley Park. So far this summer we have recruited over 120 women all increasing their activity levels, their muscular strength in a safe way, and meeting and making new friends. We are thrilled that our previous sessions in the parks across the City have created opportunity for mothers to continue running the sessions peer-led, and to continue to benefit physically, mentally and socially from the activity in their local community’s green spaces. Dynamic 10 week courses over a total of six community venues in Leeds (including local churches & children’s centres), which incorporated functional and muscular-strengthening exercises, together with those all- important ‘steps’ encouraging low-impact aerobic workout and an active healthy lifestyle for day-to-day family living. Around 70 women were recruited and classed as ‘inactive’. We were delighted that they all had increased their activity level by the last session, feeling ‘physically fitter’; able to walk uphill without being as out of breath; less strain on the lower back and shoulders after correcting posture during lifting, carrying & buggy pushing or baby carrying (in slings). Following the sessions, most of them continued with their activity levels raised. 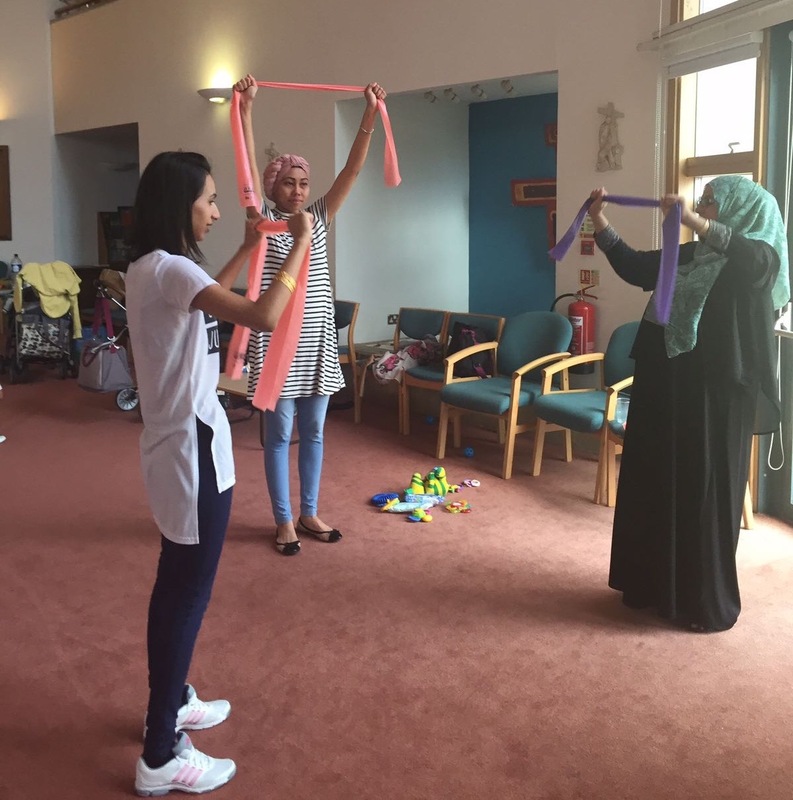 With Public Health funding in Bradford, progressive Pilates-based exercise classes were held in Bradford’s local communities for pregnant and postnatal women, together with their babies. The course included health screening, health promotion (such as healthy eating, correct lifting and posture, breast feeding promotion, preparation for birth), and safe and suitable exercise to improve the physical and emotional well-being of the target group, and importantly enhanced social well-being. The recruitment system was planned through Midwifery Services at BRI; flyer in booking packs and promoted through Midwives at clinics. Referrals were also made as part of BEEP (Bradford Encouraging Exercise Programme). The enrolment system was facilitated by Bumps and Babes via email, telephone call to give further information including information pack; detailed health screening form completed; and initial assessment and goals set and agreed. We met targets and enrolled at least 8 women on each course from a diverse ethnic population; a total of 48 women over the 12 month period, with a 75% retention/attendance rate, all scoring ‘inactive’ on initial rating with 100% improvement, and an exit plan and reunion class offered to each participant at the end of the course. Measurements included; activity levels, pelvic floor audit, recti muscles check, energy levels, mood and social friendships/peer support and positive results were demonstrated. 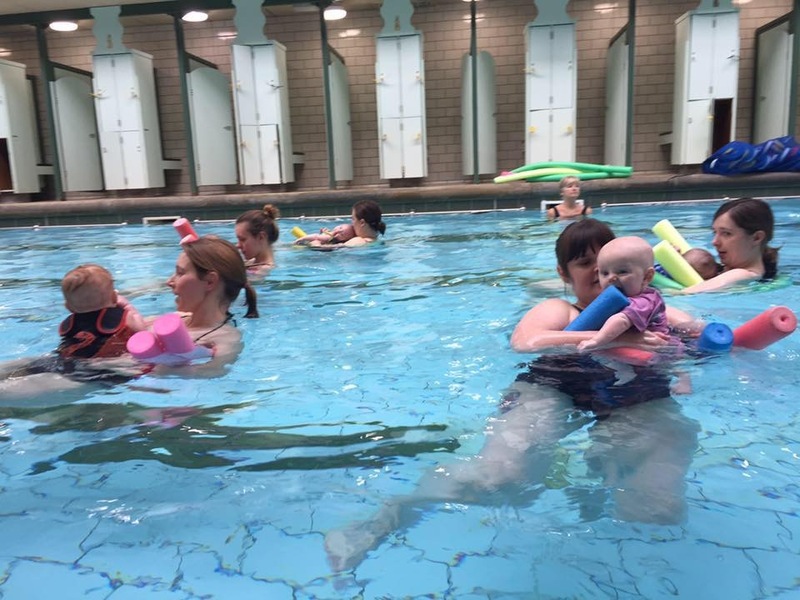 In collaboration with Leeds City Council through Sportivate funding, we delivered a programme of Aquanatal & Birth Preparation to engage young pregnant mothers in safe physical activity and antenatal education. 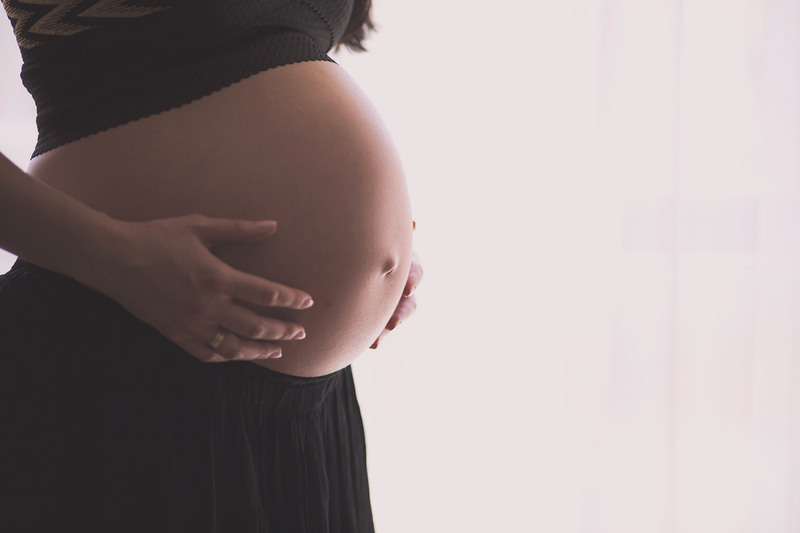 Working in partnership with the Teenage Pregnancy Midwifery Team and local community services as referral partners, we recruited 8 pregnant young women under the age of 19. 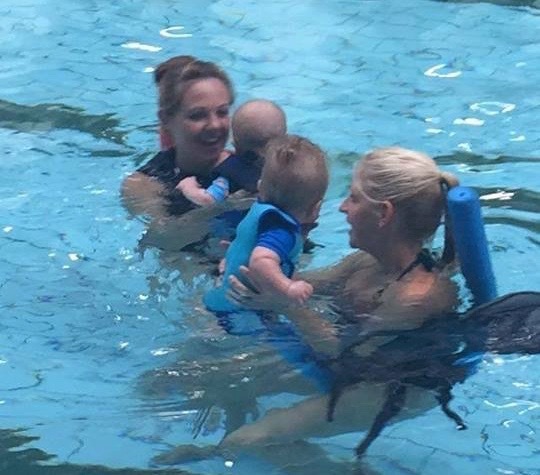 The 6 weeks course offered a fun, full-body workout in the pool, with opportunity to chat with each other and the Midwife facilitator during the session. The expectant young mothers could also bring along a female friend or family member as a ‘buddy’ for confidence. Following the pool session, an informal group chat was facilitated over healthy refreshments, to offer valuable birth preparation and parenting information in a friendly, non-threatening environment, with many opportunities for the young women to share any anxieties and ask lots of questions. Incentives were offered to encourage recruitment and retention in this vulnerable group, and we found that some had even traveled on two buses to get to the Bramley Baths venue…showing real commitment and dedication on their part and a need for more local and accessible programmes like this! 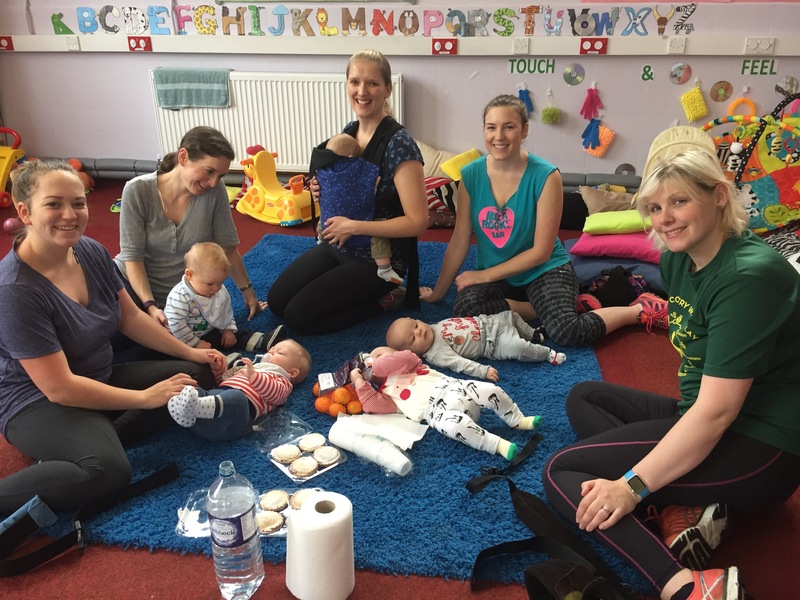 Further Sportivate funding enabled us to delivered a FREE course of fun, dynamic, safe exercise in the Bramley locality to engage pregnant and new mums under the age of 25 years in a healthy lifestyle programme of suitable physical activity and health promotion. Following a friendly and relaxed Pilates-based, low impact aerobic and muscular-strengthening session in the studio, the expectant & new mothers had opportunity to set the agenda for 20 minute ‘mini master classes’ covering a range of topics such as healthy eating, breastfeeding challenges, and coping with tiredness. The women engaging in the project gave really positive feedback on not only physical benefits gained, but also how they found the social aspect of the sessions a “God send” for their emotional well-being!